The key.file in your SecureAuth folder is not updating; thus causing your SecureAuth server to spit back a license is corrupt or expired. One of the many causes that could be for this is because the key.file does not have access to our cloud services. 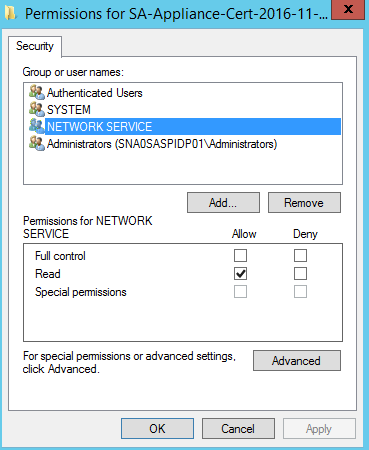 Verify connection to the cloud services. 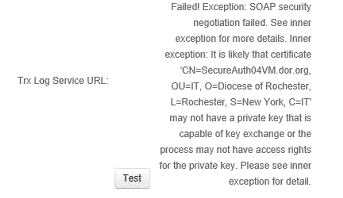 For this error, please check the certificate's private key to make sure the proper users are granted at least read rights to it, such as Network Service and Authenticated Users.